A happy couple in Cheshire, who moved into a new-build home, will remember their first night there forever - as they got engaged! Phil Everall popped the question to his partner Mary Bostock as they shared a bottle of Pink Champagne to mark their new Bovis Home at Marbury Meadows in Wrenbury. 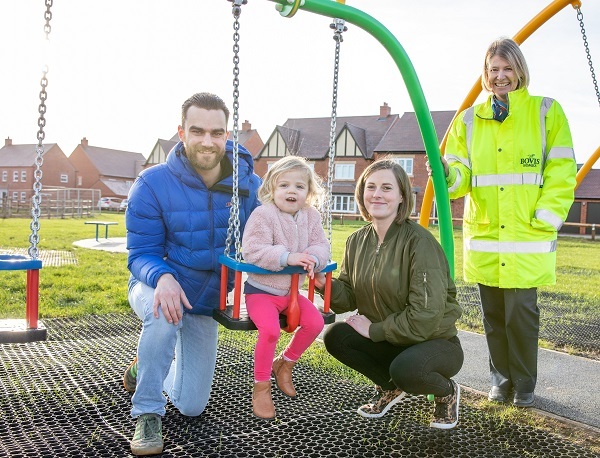 The father of a two-year-old who has been enjoying a brand-new play area in Bidford-on-Avon, says the £60,000 investment from a local housebuilder is the perfect Christmas present. 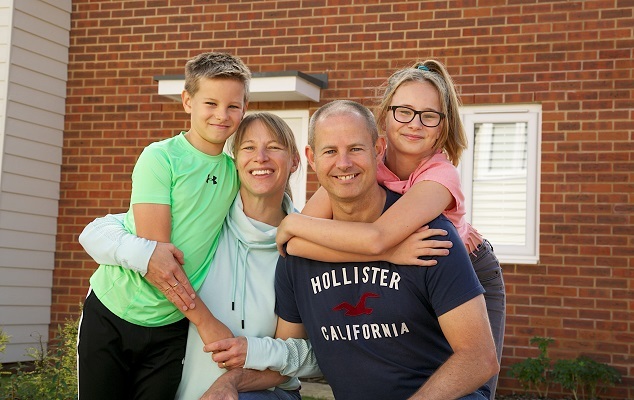 Jamie Welch, who lives with his wife Emma and daughter Lana, said he was delighted to move to Bovis Homes’ Bidford Leys location, and that the new play equipment was a great hit with his family and his neighbours. 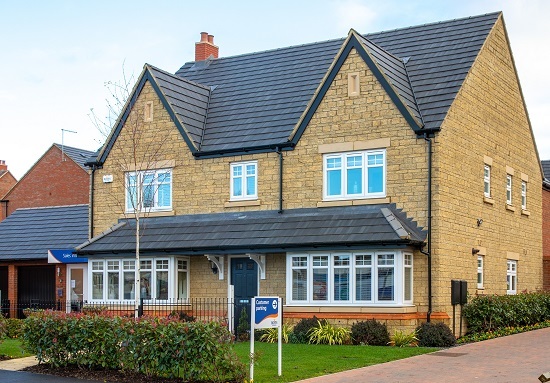 There was plenty of festive cheer at a popular new Oxfordshire location as the community gathered together to celebrate the opening of two new show homes at Bovis Homes’ Chiltern View. 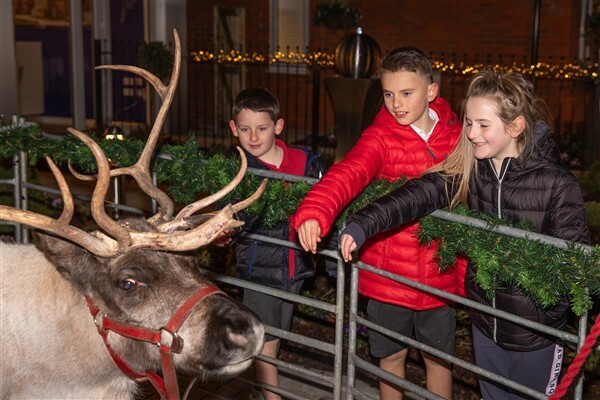 Chinnor residents and local school children enjoyed a Christmassy afternoon at Chiltern View as Bovis Homes unveiled its three-bedroom Sheringham and four-bedroom Canterbury show homes. 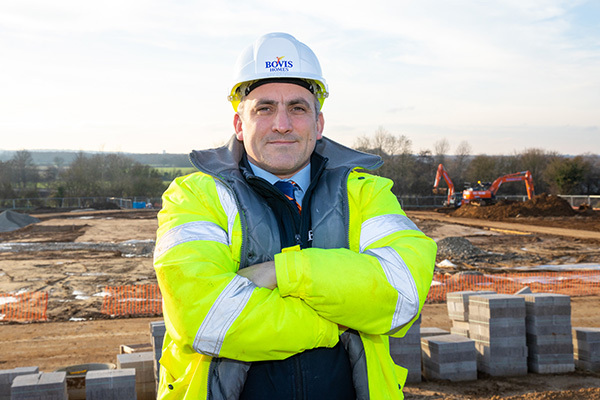 Kent-based housebuilder Bovis Homes has appointed a new Managing Director to oversee its South East region. 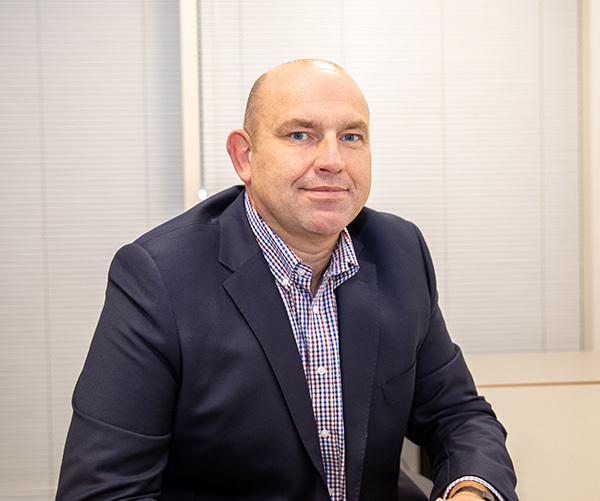 Paul Moran joins the company from fellow housebuilder Barratt Homes, and brings with him more than 30 years’ experience in the industry. He has worked in finance, sales and management roles in a career that has taken him from Exeter in Devon to Stirling in central Scotland. 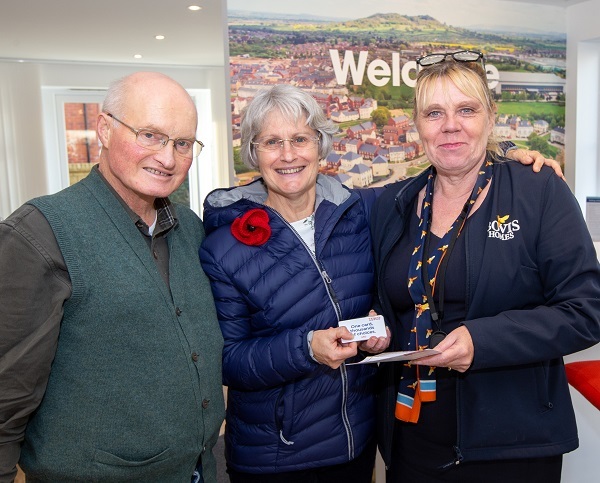 An excited Gloucestershire couple, who say they never win anything, are celebrating after bagging £250 worth of shopping vouchers from a county housebuilder’s prize draw. 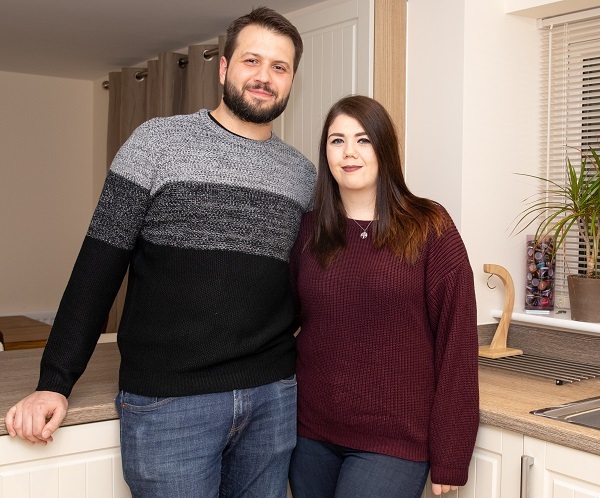 Nicola and Ted Isaac, who are moving into Bovis Homes’ Coopers Edge location near Gloucester, had their names pulled out of the hat, as part of a competition in the run up to Christmas. A 23-year-old site manager at a Milton Keynes housebuilder has praised his team after winning top national recognition for quality excellence. 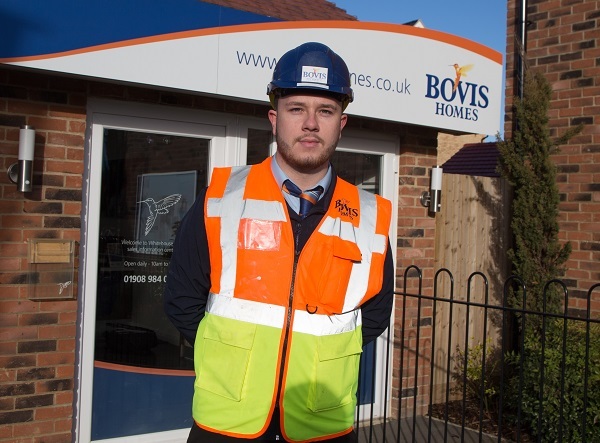 Jack Allen, who works at Bovis Homes’ Whitehouse Park location, received the National House Building Council (NHBC)’s Seal of Excellence, having been in the role for only 18 months. 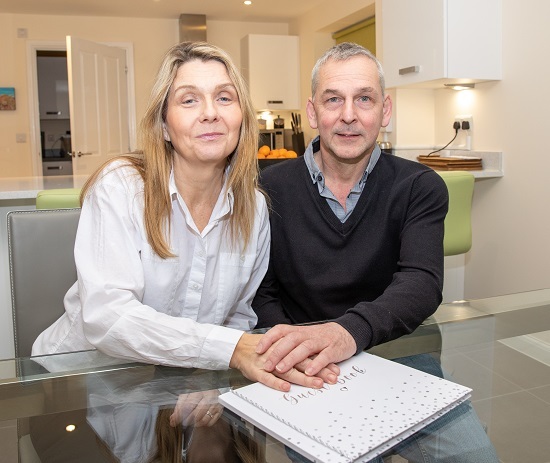 An IT expert who spent time living and working in New York says there is no place to live like a new-build home in Shifnal, after buying his first property there. Nick Banford, 31, worked in Manhattan for a year and lived on the 50th floor of a residential property on 42nd Street, but said it doesn’t compare to Bovis Homes’ Iddeshale Gardens. 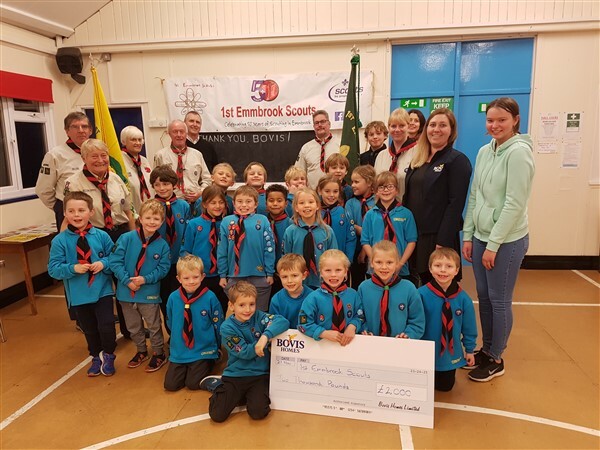 Sherford residents, school pupils and the local community turned out in force to spread festive cheer at the town’s annual Christmas light switch-on event. 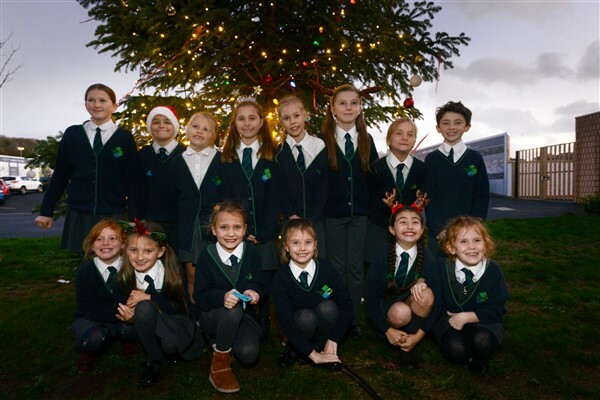 Raising funds for Sherford Vale school, the growing community enjoyed a seasonal sing-along with local choirs from Sherford Vale school and Yealmpton, while gathered around the town’s mammoth 30ft Christmas tree, which took centre stage at Sherford’s first town square. 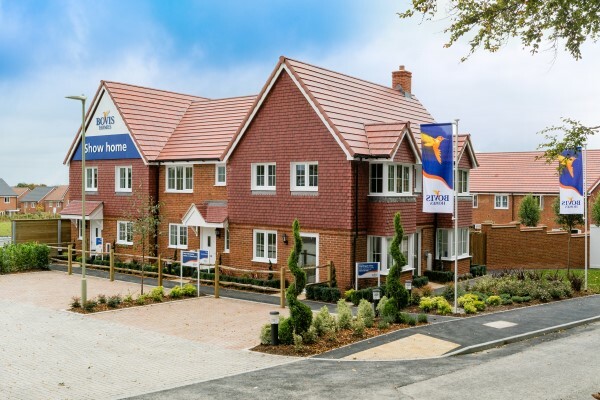 Organised by the Sherford Consortium - the partnership of developers responsible for the town, Bovis Homes, Linden Homes and Taylor Wimpey - the event marked a monumental milestone for the growing community, with over 100 residents now living at the town. 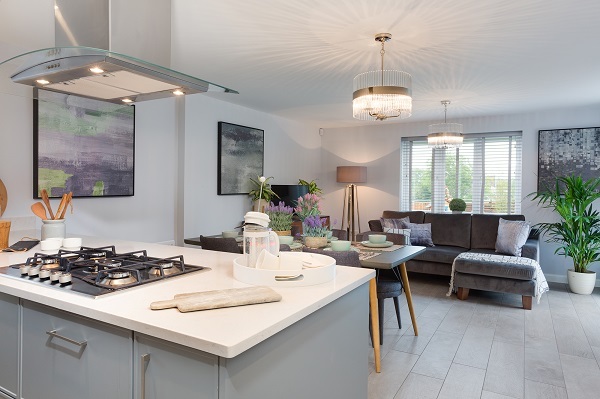 Purchasing options like Smooth Move and Help to Buy – Equity Loan have been popular at Bovis Homes’ Nightingale Fold location in Steeple Claydon, where among a wide range, there are just two four-bedroomand three five-bedroomhouse types left on the market. A mum-of-two says her new pad in Flitwick has leap-frogged all expectations - and that her family’s move was amphibious fate. 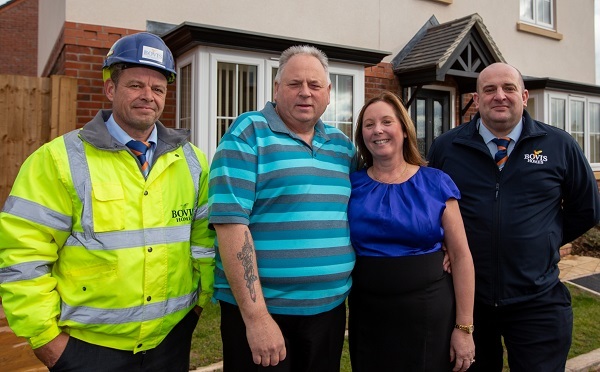 Zoe Froggatt, whose family love to celebrate their surname’s connection with frogs, said the stars aligned when she visited the show home at Bovis Homes’ Froghall Fields location, off Steppingley Road. A former customer care specialist with a love for the outdoors is calling on more women to join the construction industry as she embarks on a new career within a national housebuilder. 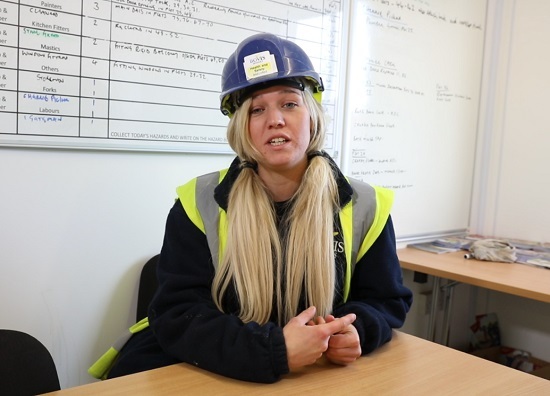 Amanda McCuloch, 26, who works for Bovis Homes in Basingstoke, said women should not feel intimidated to work hard out on site, as conditions are ‘miles better’ than they once were. Housebuilding workers and community representatives in Northamptonshire joined together to mark the opening of a much-needed new bypass by Flore at a special celebration. 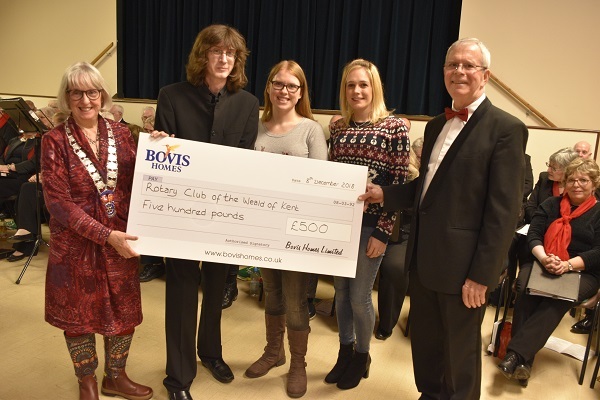 Bovis Homes’ West Midlands team helped fund the party, at Flore Millennium Village Hall, which saw jubilant residents – young and old – toast the transport infrastructure improvements. 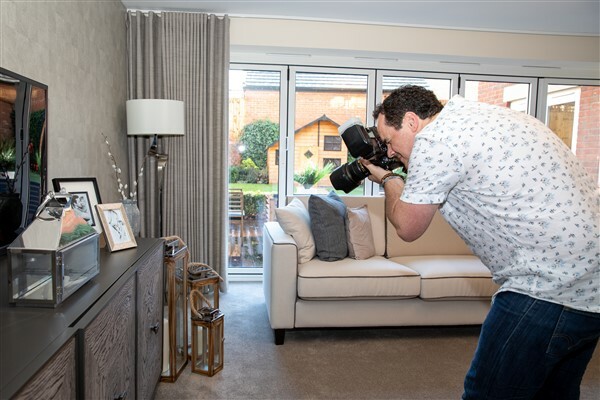 A local housebuilder was happy to help when a charity went searching for a suitable venue for a photoshoot to support its online shop. 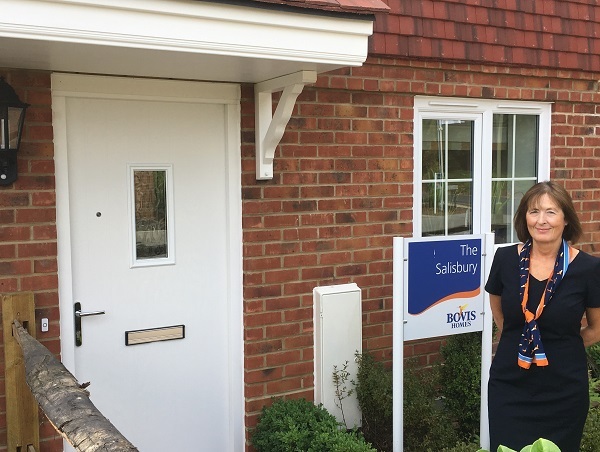 Bovis Homes welcomed representatives from Sue Ryder to its Glassthorpe Grange location in Flore for a special photoshoot in its Ascot show home. The charity used the five-bedroom property to display a range of its products which are sold through its online shop. 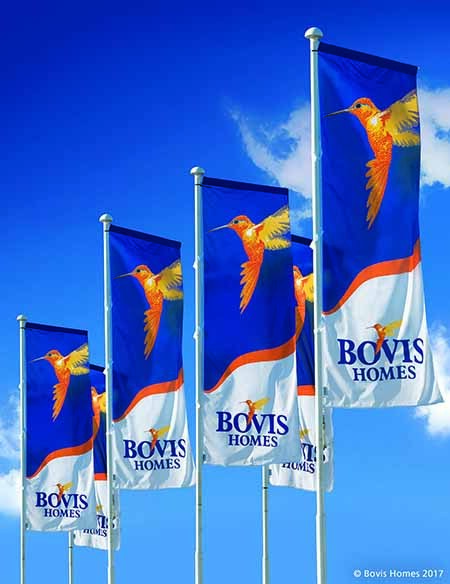 The scheme, which is open to public sector workers – from teachers and firefighters to police officers and NHS workers – is being offered at Bovis Homes locations across the country and could save buyers thousands of pounds. 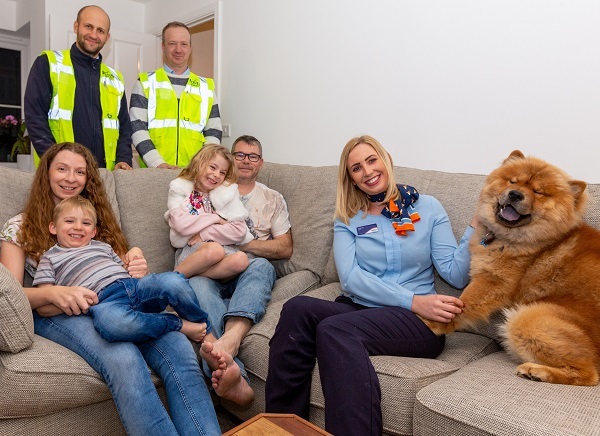 Families can really start to get into the festive spirit when they visit a local housebuilder’s new-homes location in Oxfordshire next month. 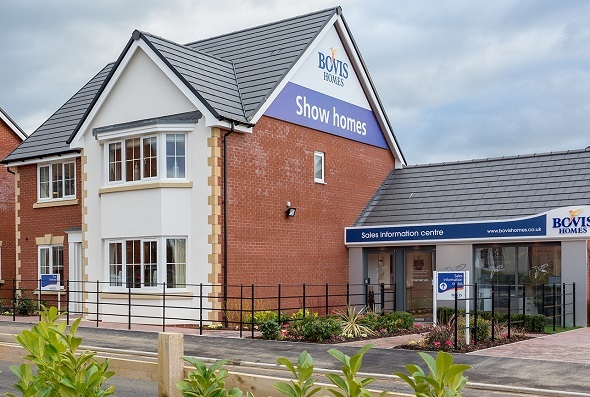 Visitors to Bovis Homes’ Faringdon Fields location, in Faringdon, can look around a new-build property and be entered for a free prize draw for a Christmas hamper. At the foot of the Chiltern Hills, on the edge of the Oxfordshire village of Chinnor, an exciting new neighbourhood is creating a stir in the local housing market. 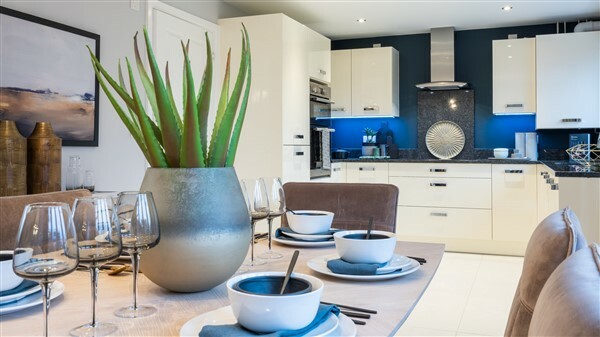 Bovis Homes’ Chiltern View location offers a range of stylish two, three, four and five-bedroom properties in Chinnor. For Dawn Milner and Steve Martin, the journey to their dream home in Lichfield started on a clifftop in Cornwall. It was there, overlooking the Atlantic Ocean on the Porthleven coast, that the couple were discussing the future and decided to Google the name of the new-build location that they had seen taking shape back in their home city.